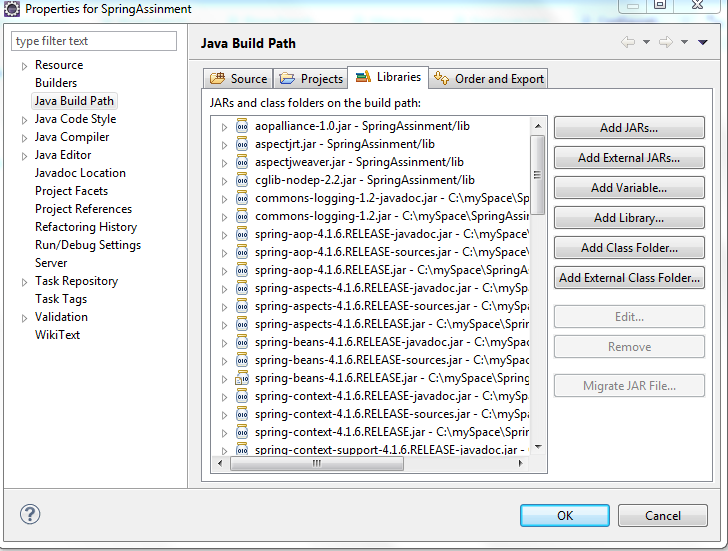 In this article you will learn each and every step required to configure Spring core with eclipse IDE with the help of screenshots. 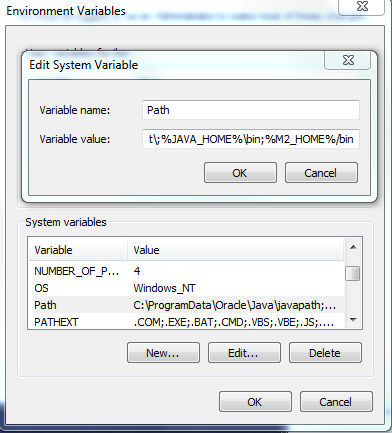 Click on Environment variables tab and add JAVA_HOME(under System variables) and provide installation directory of Java in value field. 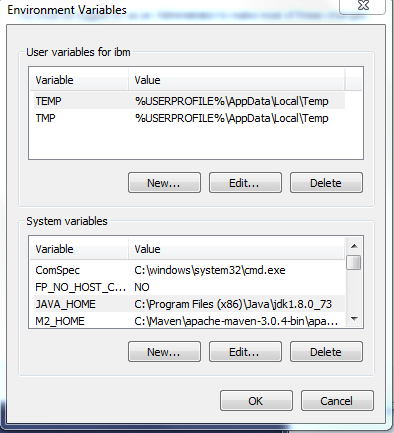 Our installed directory is "C:\Program Files(x86)\java\jdk1.8.0_73"
Add "%JAVA_HOME%\bin" after variable value. 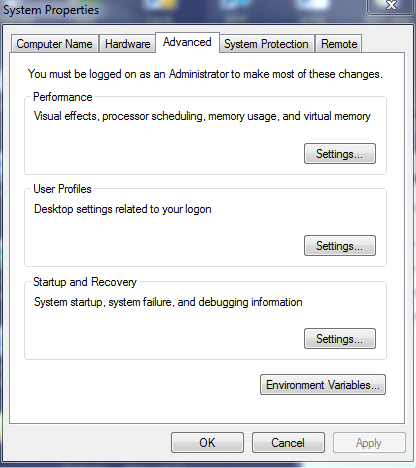 (Don’t delete anything just append) click ok.
Open command prompt and hit following command and type "java -version" in the command prompt, If it is showing java version that means java has been successfully set up and set in classpath. If OS is Linux, Open .bashrc file under home directory and add the following commands. Open a terminal and type “java -version” If it is showing java version, that means java has been successfully set up and set in classpath. Go to eclipse installation directory and click on eclipse.exe. 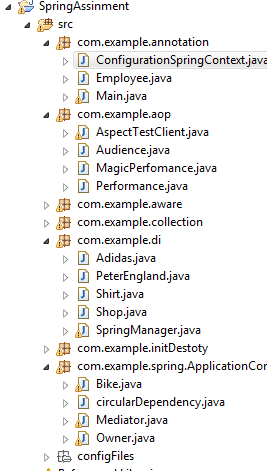 Create a java project in eclipse called "SpringAssignment"
extract it and put jars into lib folder we had created earlier(SpringAssignment \lib). Extract it and put all jars into the lib SpringAssignment\lib folder. Well done setup is complete, now we will test it with a basic application in next chapter.